Switches, Routers and Firewalls, Oh My! Enterprise networks have undergone significant change in recent years, especially as many organizations have taken up cloud computing services and further implemented network virtualization. In this context, there has been less need for legacy network infrastructure such as physical switches, as well as firewall appliances and even old-fashioned routers. The compute, storage and networking available on-demand through self-service portals to a private, hybrid or public cloud can and often do fulfill the same requirements once met only by on-premises infrastructure. Why house and maintain tons of equipment, when you can get the same functionality from a much more flexible pool of IT resources with a lighter footprint? To accelerate the development of cloud-based apps and also reduce capital expenditures, organizations have also turned to software-defined networking and network functions virtualization. Both SDN and NFV implement networking capabilities once done in dedicated appliances – such as load balancing and firewalling – in software that runs on commodity hardware. Increased competition between vendors along with the late 2000s global recession have dented the overall hardware market. Worldwide router sales peaked in 2007 at $4.3 billion and have yet to recover to that level, with yearly hauls instead in the neighborhood of $3.6 billion, according to IHS. Enterprises have been cutting back and/or looking for alternatives to the typical IT upgrade cycle. As we can see, cloud migration is profoundly reshaping how enterprises buy and utilize their network infrastructures. With so many legacy assets still deployed, though, it remains an open question for many IT departments as to how to make the most of these aging pieces of equipment. Let’s look at a few possibilities. Some vendors offer recycling programs for their products. These initiatives harvest the useful bits out of older gear and reuse them for new products. 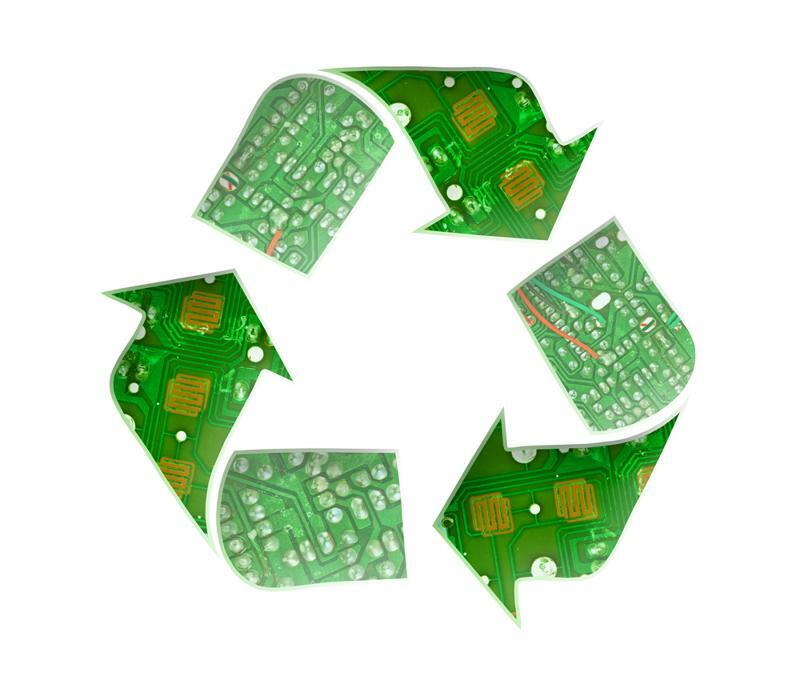 Their success rates in processing submissions can be near 100 percent, a promising figure in light of the nearly 50 million tons of electronic waste that could be generated worldwide by 2017, according to the United Nations. Recycling legacy network infrastructure is a good option. Legacy infrastructure still has its uses. For example, it can be used broadly as part of a private infrastructure-as-a-service cloud that uses automation software to bridge physical, virtual and cloud assets. Alternatively, individual devices such as Wi-Fi routers can be repurposed as network switches. Although their wireless capabilities may be outdated, their Ethernet guts are still powerful enough to serve as switches. Not everyone is moving to the cloud right away. There is still a market for physical switches, firewalls and routers. In fact, the Ethernet switch market grew more than 1 percent year-over-year in the first quarter of 2015. Enterprises with surplus gear have the option to resell it to vendors that may repurpose the components and use them to fuel their own new forays into selling commodity hardware. For businesses looking to ditch their expensive legacy equipment and instead utilize more commoditized hardware for their network operations centers and data centers, Talari offers a virtual appliance. That way, you don’t need nearly as much new hardware in order to dramatically improve your network. Thanks to virtualized solutions, organizations no longer need costly dedicated equipment, allowing them to discard it without seeing any negative side effects. The role of in-house data centers is changing, but they remain as vital as ever. What Routing Protocol Should Your Office Use?